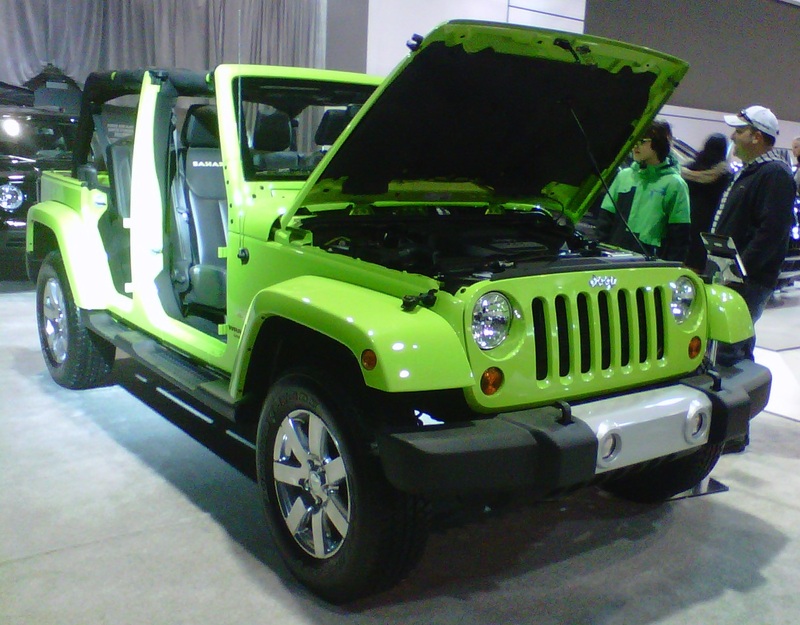 Jeep continues to appeal with its futuristic and updated SUVs, and its recently released 2014 Wrangler Unlimited is on the silhouette of brand name strongly with its unique representation and body styling. Auto enthusiasts say it the most civilized and stylish compact SUV of the recent track. The automaker has blessed this vehicle model with superior off-road capability as well as 4-door variations. For a fun drive throughout the town or for riding toughest road tracks, its powerful powertrain and drive dynamics would be the best selection for users. The new Wrangler comes with the most visual spirit and off-road ability and stands alone as the real SUV with its years of history. However, this new version is unique in another way, where it is outfitted as a 4WD convertible SUV. Though, many of the auto enthusiasts have compared it with the Nissan Murano CroosCabriolet, it’s actually a good crossover not a real SUV. In the competitive market position, the Wrangler Unlimited stands as the only SUV. Jeep has introduced this model with an interesting fully removable top. You can also flip down the windshield according to your requirement. Its iconic look combines an organized assembly of flat metal sheets, superior toughness, exposed hinges, and bold aerodynamic representation. 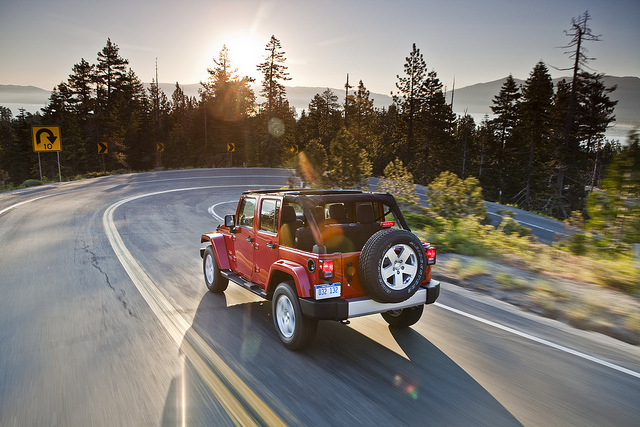 The new 4-door Wrangler Unlimited is more comfortable than its previous versions. Jeep has also kept the option to select either soft or hard top. Practically, the Wrangler allows rude road noise inside the cabin. But, you can enjoy the real feeling by completely removing the hardtop and turning it into a convertible SUV. This is more practical to have a little turbulence having the touch of wind in hair. It can also hit the tough spots making the most sensible SUV into a highly competitive off-roader. To aid users with easy and flexible operation, Jeep designers and engineers have improved its soft-top design. 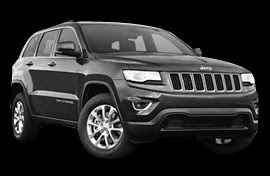 Jeep has featured a 3.6 liter heavyduty V-6 Pentastar engine under the hood that gets a smart mate with a new 5-speed automatic power transmission system. They have also offered a 6-speed manual transmission. The track record states that it can accelerate the vehicle from zero to 60 miles per hour within only 8.4 seconds. It gets the EPA rating of 6.8 Km/L on city roads, and it’s quite standard for a compact SUV. The tough body construction of this new model consists of superior body-on-frame chassis design, solid front, and improved rear axles. However, Jeep has also ensured adequate clearance and featured protective skid plates under the body to make it the perfect off-roader. They have blessed this vehicle with all new technology and setups like electric sway-bar disconnect option that smartly allows users to get better wheel balance during on-road cornering. On its lineup, this is the most impressive refinement that gets a modern instrument panel along with its sensitive soft-touch materials. 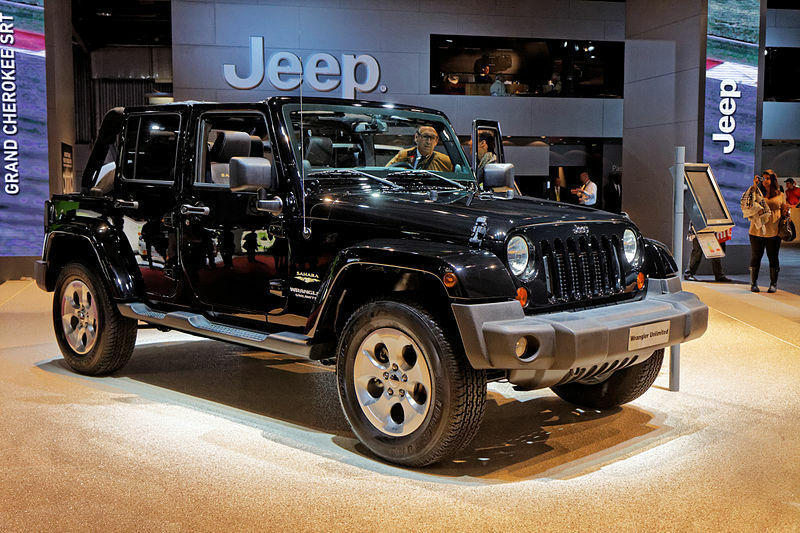 Officially, Jeep has announced the 2014 Jeep Wrangler Unlimited with the price tag of $24, 000 that is highly competitive to other available SUV models of the market.